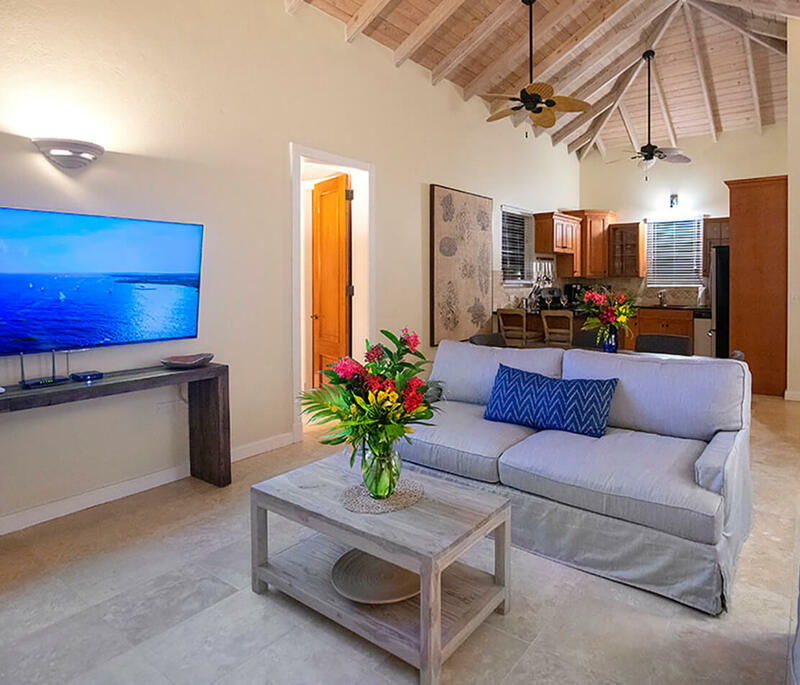 Experience the tranquility of your own villa, the luxury of your own private pool, and the unforgettable hospitality and service of our staff as you vacation on one of the premier beaches in the Caribbean: Meads Bay, Anguilla. To learn more about our accommodations, rates, and villa availability please call us at 267-685-6495 to speak to a concierge specialist. *All rates increase as of December 16 2019 into 2020. High season and low season each increase by $50/night. Meads Bay Beach Villas has the most spectacular gardens and landscaping I have ever seen in my life. The walkway to the beach is surrounded but the prettiest and most vibrant plants you will ever see anywhere! At the end of the walkway that lines the Villas is the most beautiful blue ocean view with gorgeous white sand beaches. The Villas themselves are spacious, clean and have breathtaking views. You will cherish every moment you spend at this spectacular piece of paradise. Meads Bay, one of the most beautiful beaches I have ever seen, is steps away from your villa. There are always chairs/umbrellas available for those staying in the villas and there are a number of great restaurants you can walk to. An absolute perfect location in my opinion. 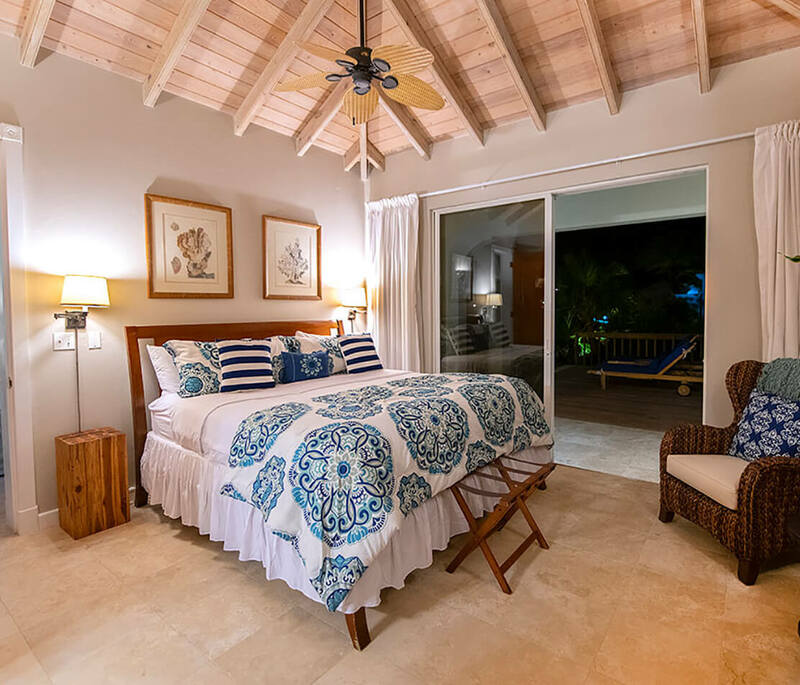 I can't say enough great things about Meads Bay Villas. We will be back for many more visits! 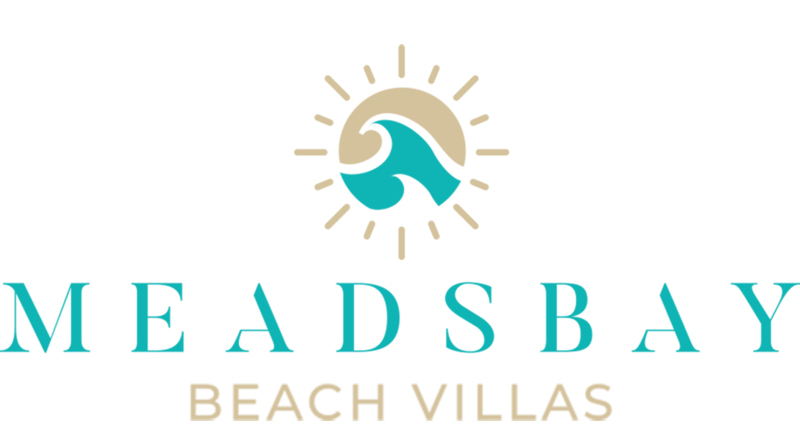 The Meads Bay Beach Villas are amazing. 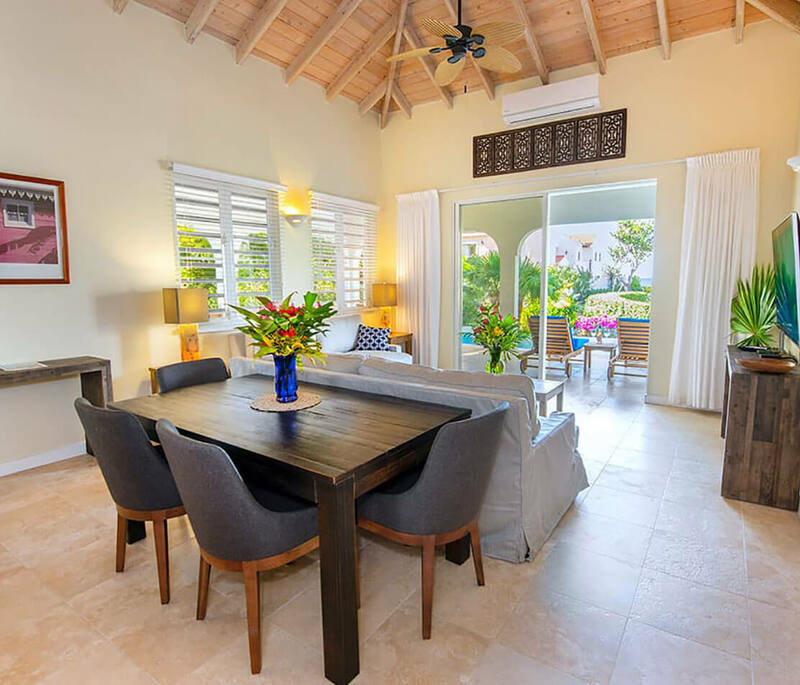 Each villa has two bedrooms and fully equipped kitchens. The space is designed beautifully. Each villa has it's own infinity pool. Unlike a hotel, it was quiet and secluded, yet still had access to nearby restaurants, bars and incredible white beaches and snorkeling. The employees were extremely attentive to our every request. We really enjoyed hiring a chef and having the whole family do a beach dinner and huge bonfire. I'd go back again in a second!